Color of Spring is a new oil on panel of daffodils in a blue vase. 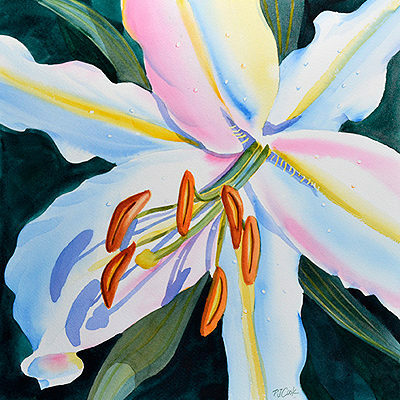 This original oil painting has yellow and white flowers in a glass vase. 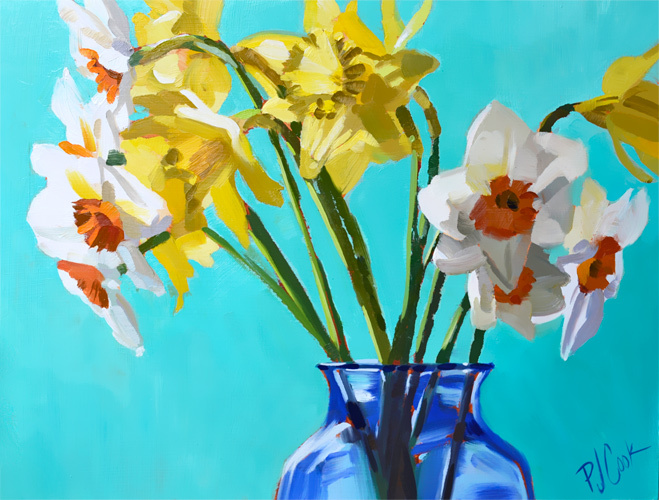 To see different stages of this work in progress follow this link to my blog Daffodils the Color of Spring. The flowers were sitting in a window with the morning sunlight coming in on the left. I love blue and yellow colors together. 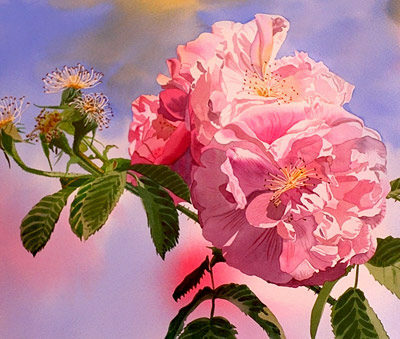 Artist Notes: This floral painting is an original work of art by PJ Cook. Original oil on raised panel in a 9″ x 12″ size. Professional materials used throughout. Signed by the artist front and back. Thank you for your interest in my original art and please contact me with any questions. 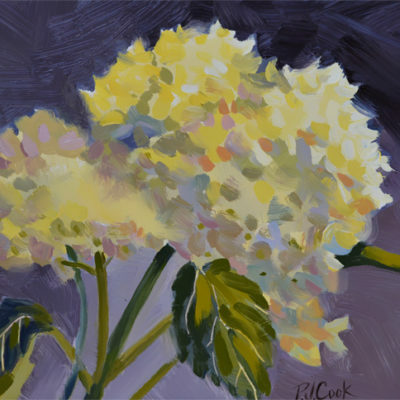 “Color of Spring”, oil on panel, ©2016 PJ Cook.